It even has a vending machine for books! 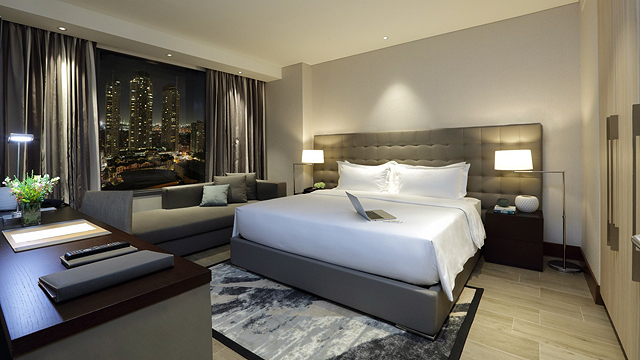 (SPOT.ph) We already know that there’s more to Singapore than just its famous landmarks like the Marina Bay Sands and the Merlion. Think attractions like city tours on Vespas and stores that promote local artists. 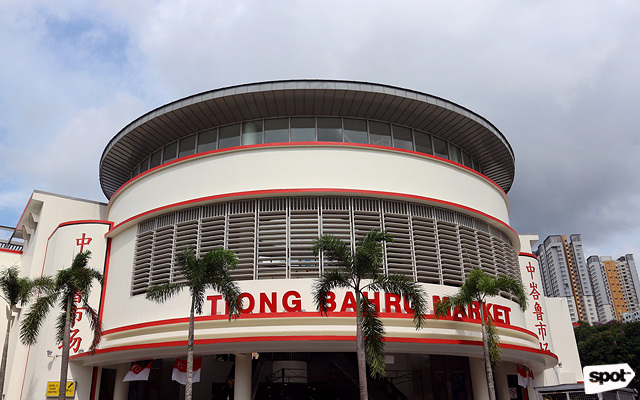 The next time you want to go beyond everyday tourist attractions, head to the neighborhood of Tiong Bahru. 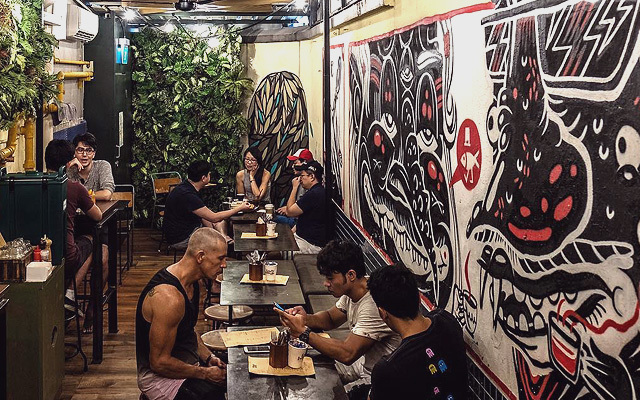 Originally built in the 1930s as government housing for the British army, this old area in Central Singapore is now home to a lot of trendy new places after locals took over. 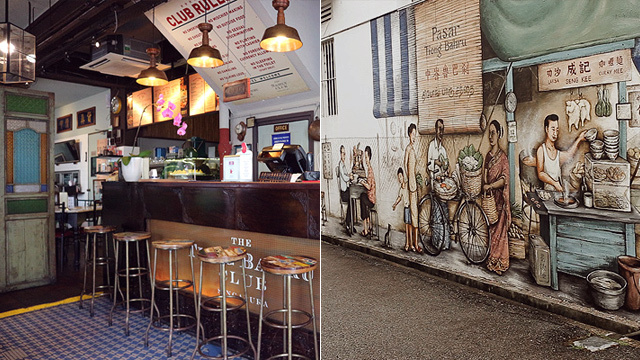 We round up 10 cool places to visit when you find yourself in this charming neighborhood. 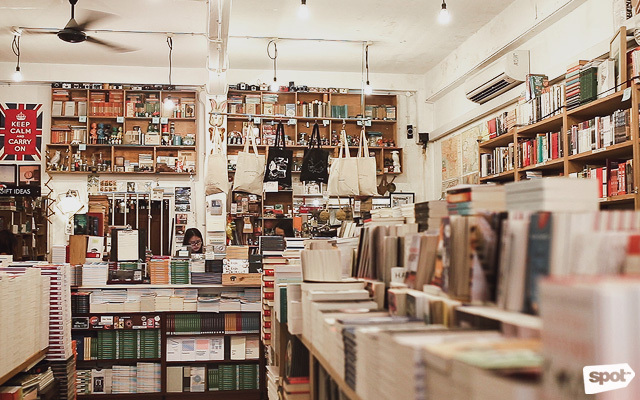 The first thing you’ll see when passing by this bookstore is the black-and-white vending machine outside. But what’s inside the machine isn’t your usual soda and snacks. 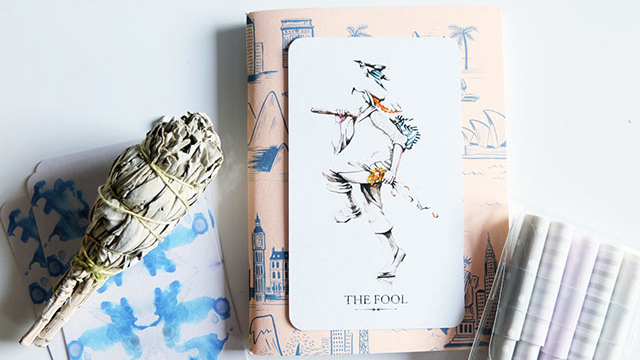 Rather, you’ll find books wrapped in brown paper, only designed with a few doodles. So, if you’ve ever wanted to go on a blind date with a book, this vending machine’s perfect for you. Aside from housing the biggest number of books from British publishing house Penguin, the bookstore also carries a lot of titles from local writers and artists. 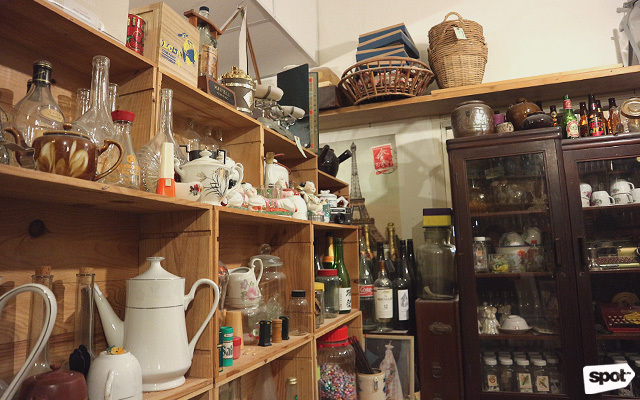 They even have a small nook at the back where you can buy vintage trinkets as souvenirs. 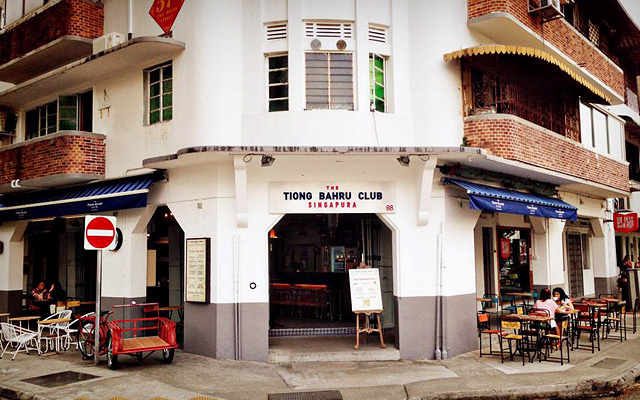 Tiong Bahru Club is the sibling of Singapura Club located along Haji Lane. It’s a bistro with a vintage vibe and a taproom where you can get great cocktails and drinks. 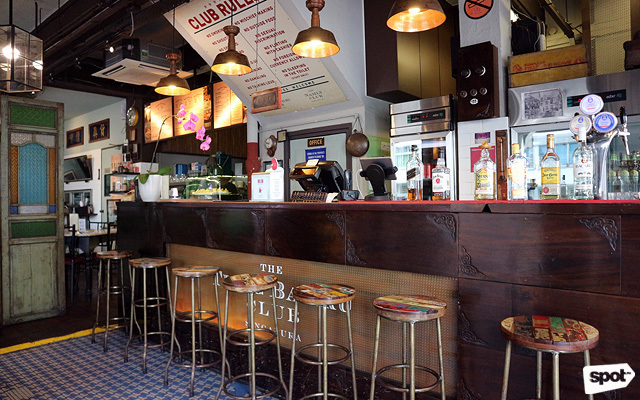 Just make sure you follow the club rules cheekily displayed by the bar, like “no sleeping in the bathroom” because only staff members are allowed to do that. 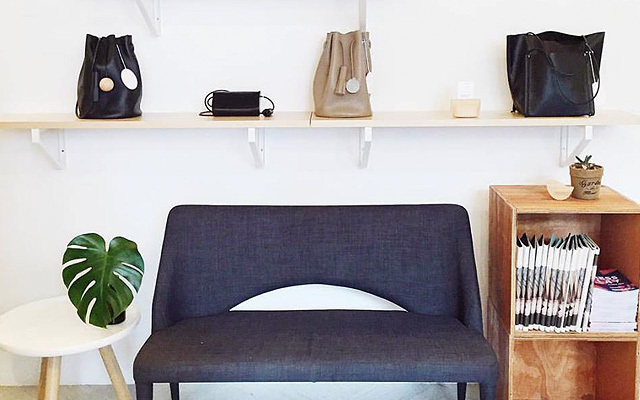 Here you’ll find the best options if you want to shop like a local. It’s almost like a cross between a Sunday market and a tiangge. 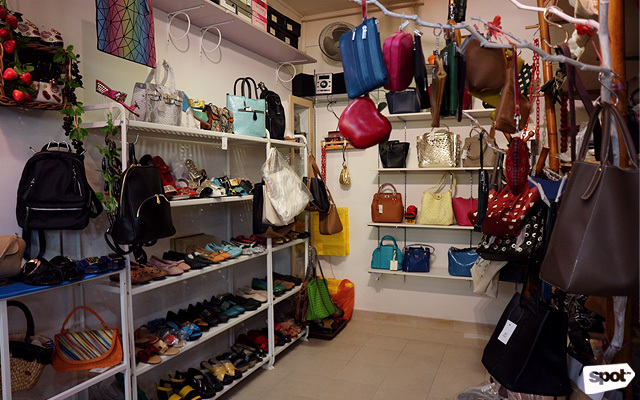 They’ve got everything from blooming flowers to clothes, as well as bags and fresh fruits. Above the retail space, you’ll find a hawker center where they serve local food like chwee kueh, which is a gelatinous white rice cake served with chili sauce and preserved radish. 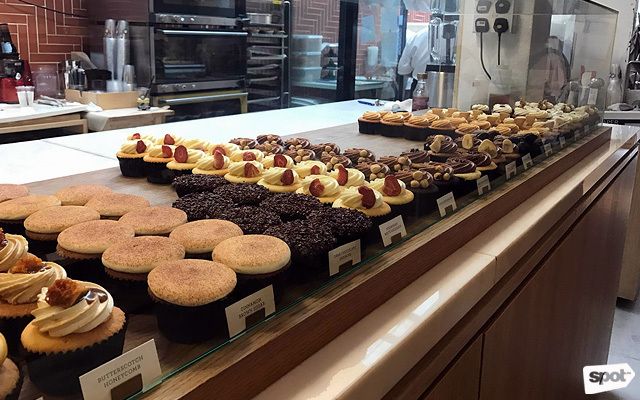 If you ever find yourself in need of a quiet workspace, then this café is the perfect place. 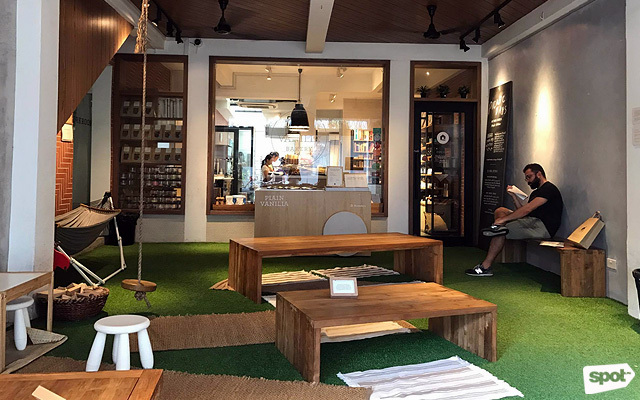 Customers can spend their afternoons lounging around on the faux grass-covered storefront complete with a hammock. Inside the store, freshly baked pastries are put on display right in front of cute home accessories. Founded by two best friends, this fashion and lifestyle store caters to trendy fashionistas looking for something different. 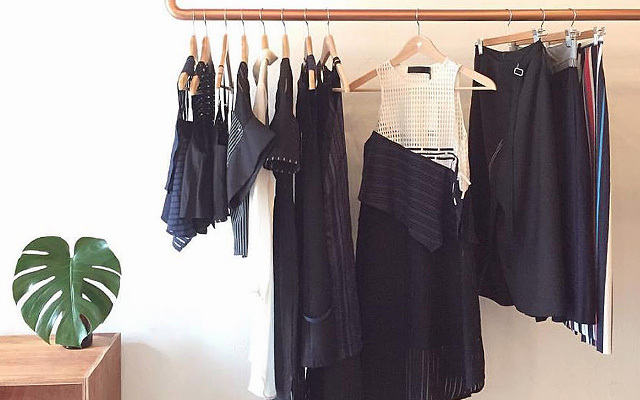 You can shop dresses and tops created by local designers but they also offer works by artisans from other parts of the world. They only sell what they themselves would buy and they constantly look for new things to add to their collection, so you’re sure to find something new every time you drop by. 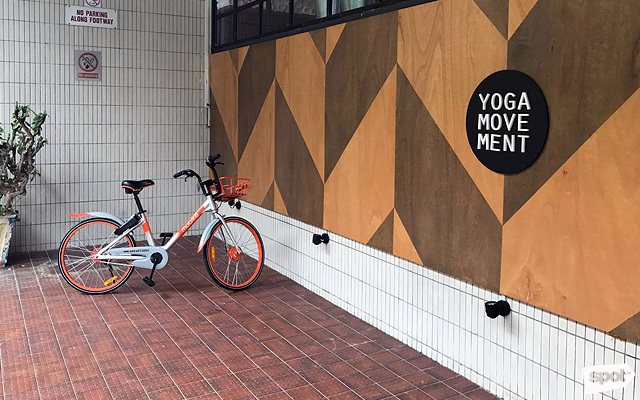 This chain of yoga studios has branches in key areas around the city and their philosophy of making yoga for everyone fits right into the Tiong Bahru vibe. 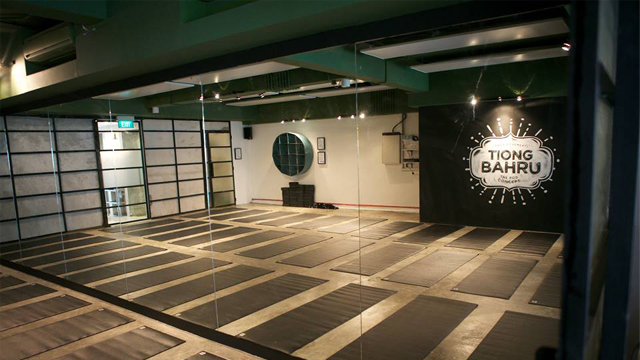 They offer a variety of yoga classes that are tailor-made for every experience level. 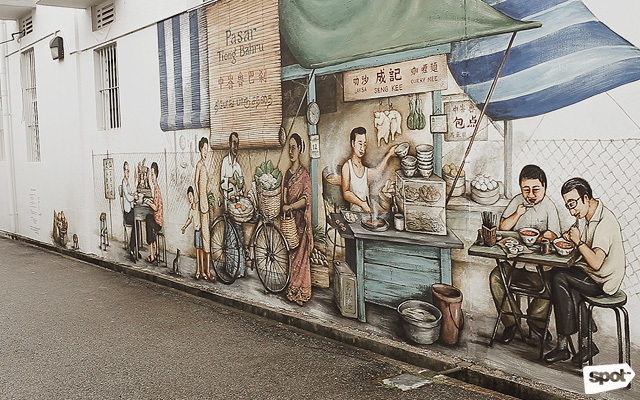 When you walk the narrow streets of Tiong Bahru, you’re bound to come across a couple of these murals made by local artist Yip Yew Chong. 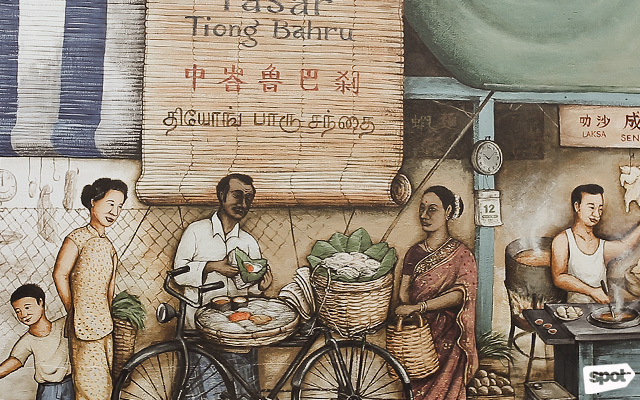 Growing up in the neighborhood, he portrays the everyday lives of locals reading the newspaper and shopping at the local market. Ready your cameras when you spot an empty chair by the murals. It was purposefully left there so you can pose by the painting and act like you’re in the scene yourself. The local art scene also welcomes artists from other countries. 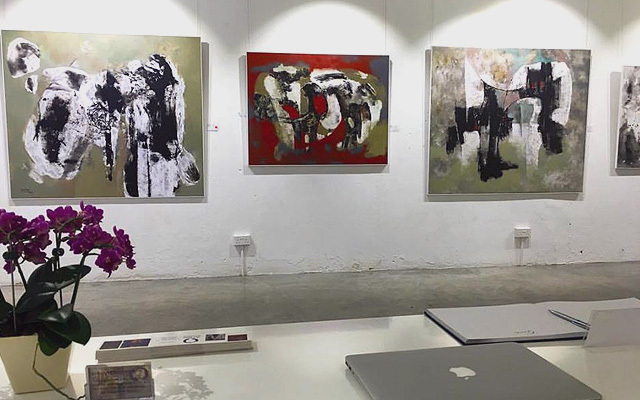 Art Blue Studio is dedicated to providing a platform for Vietnamese artists in Singapore. 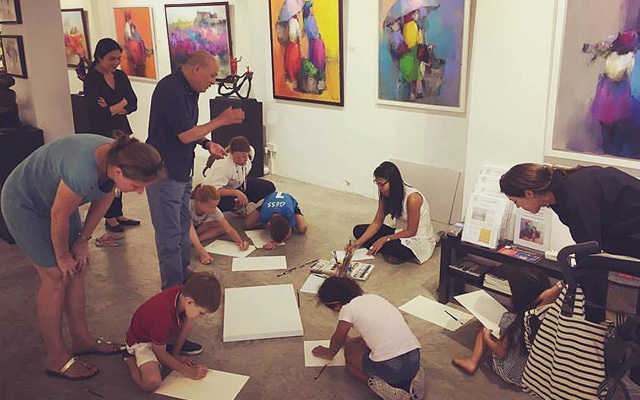 In addition to displaying their works, they also hold classes and one-on-one consultations where you can learn more about their techniques and style. 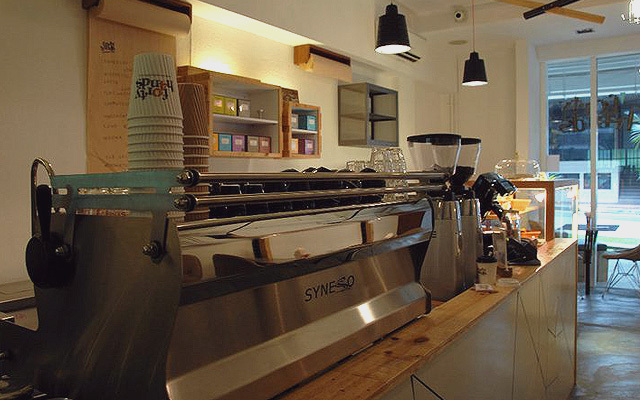 This small coffee shop was actually one of the first to bring Third Wave coffee culture into the Lion City. Their name is derived from their belief that it takes forty hands to create a cup of coffee, from harvesting coffee beans to making that capuccino in your cup. Just because Tiong Bahru is in the center of the city doesn’t mean that you can’t get any fresh greens. 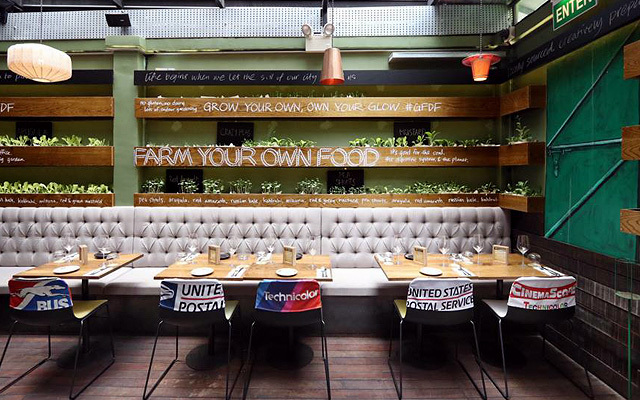 Open Door Policy is a sustainable restaurant, which means that they grow and source their own food from their own urban spaces. 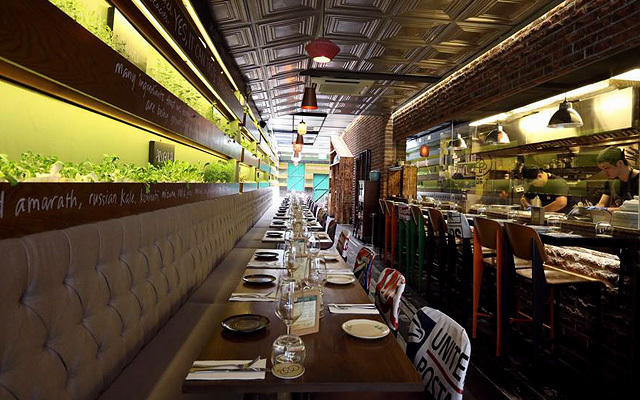 Their European menu also earned them a spot on the 2017 Michelin Guide List for Singapore.